A big cheesy range from our “white gold”. From our fresh milk to the king of the cheese factory: Granello. It’s time to lick their chops with our ice cream. 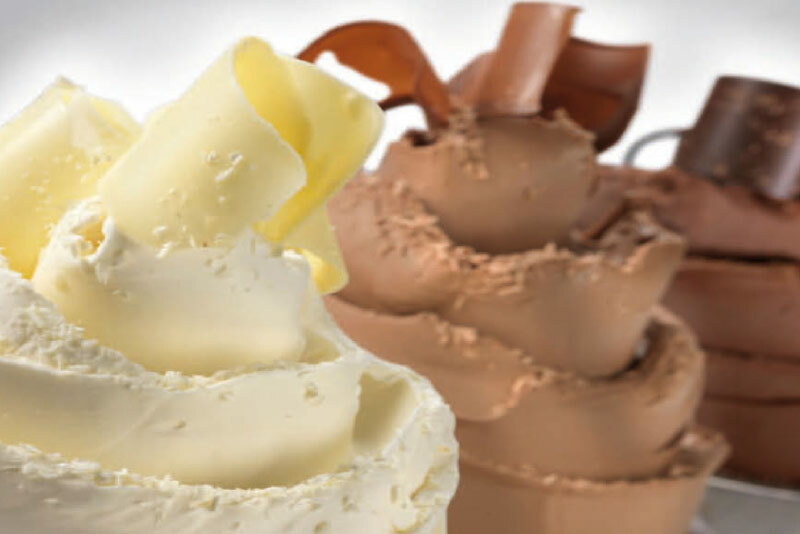 An high level handmade ice-cream line for families and retails. 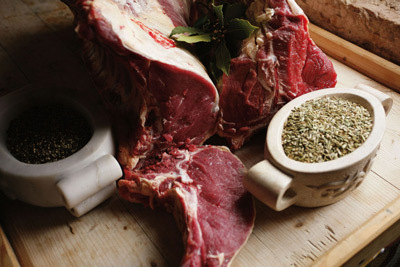 We breed with care and we transform the beef meat. A wide choice of cuts to which we paired tasty recipes. 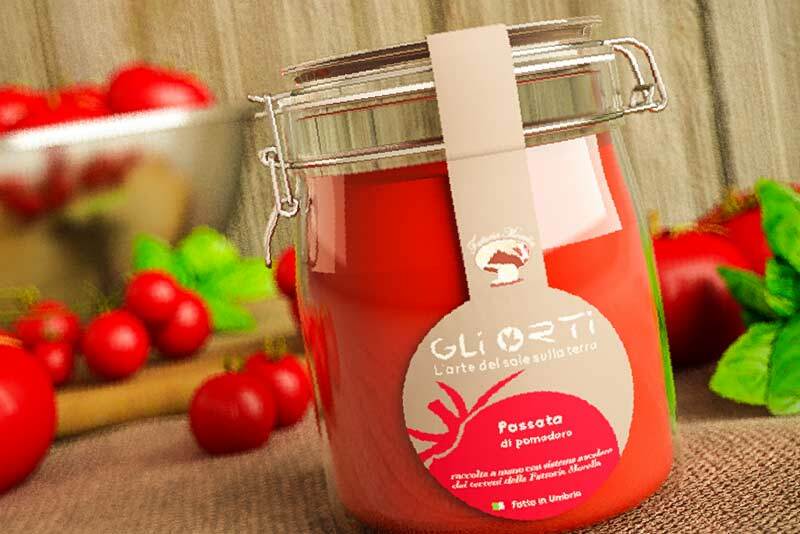 “The art of sun on the land.” Tomato sauce, ready sauces and vegetables preserved in oil, from our land to your table. 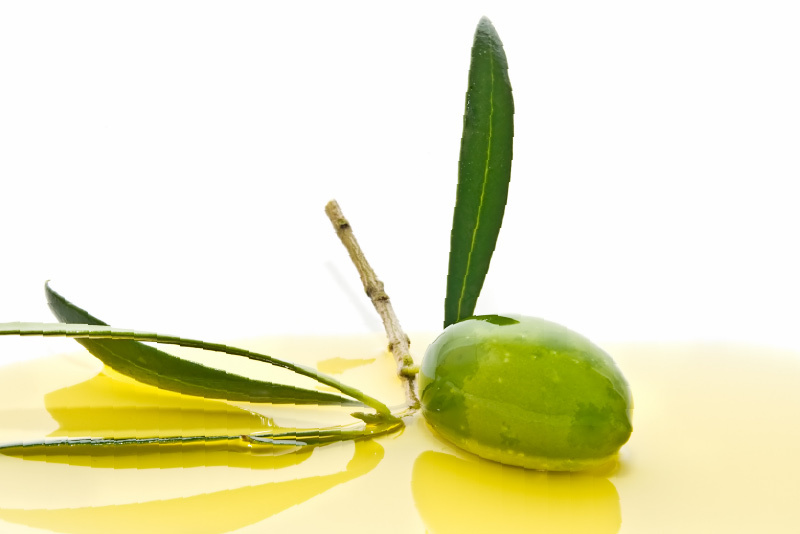 We take care of a land that has perfect characteristics for olive growing. From here we take the best! 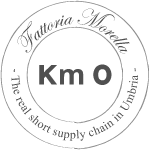 All our products are Km Ø away. We do everything in our company and we do not leave anything to chance. A breeding of 1500 cattle and 486 cows. Our calves were born in our firm under the expert and careful eyes of the most capable veterinaries, who leave birth to occur naturally. In the greenest Italian area, in the luxuriant plain near the riverside of the Clitunno our firm was born which, at first sight, appears like a big isolated house in the middle of the valley of Spoleto. 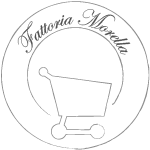 A wide range of choice to satisfy all people, from ricotta to stracchino, from yoghurt to mozzarella and caciotta, finally we arrive to the main king of the cheese factory (twelve kilograms per form), the Granello. Nature is their mother! She offers them the cleanest air, the freshest food of the day and wide fields where to find it, plenitude of transparent water and all the love thay need to make them grow healthy and nice!! And we? 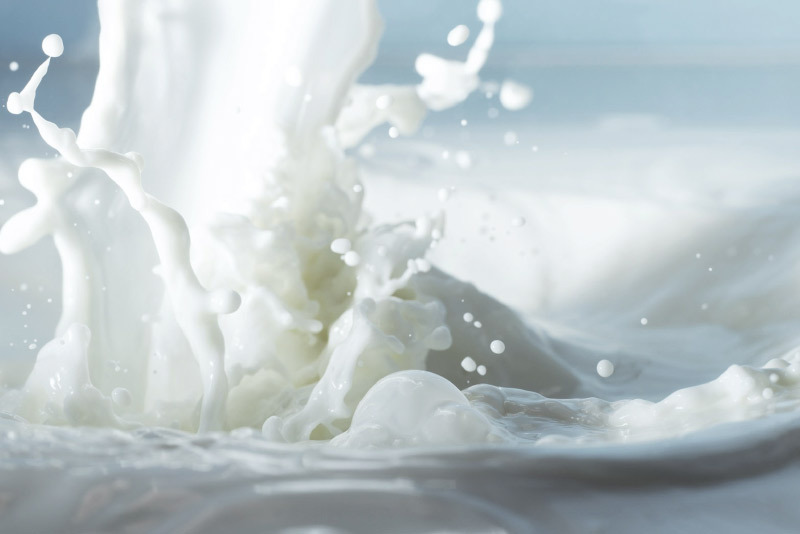 It’s 60 years that we have been trying to protect all these things to find them in every sip of our milk! Passion for cows is the biggest treasure we jealously pass from generations to generations. Calves are lovely controlled and after this first period where the only thing they eat is milk, they are ready for weaning. From now on our role is essential; from now they’ll eat exclusively hay with four elements which integrate feeding with the balanced provision of starch, vitamins and proteins. Hay? At the beginning it is a long green field exclusively cultivated in our fertile lands. They are fertilized only with cow manure. Hay rises naturally and when it has has reached the right height is ready to be: cut, picked and stowed. The four natural elements which integrate their diet are: corn, the excellent cereal, soy, rigorously cultivated in Italy and where we find noble proteins; grain and barley, for carbohydrates and starch; finally oats, the natural energizing. Our animals are fed by our arms and by the help of good technology: a mixer car which distributes in equal portions the mixed food. The female calves are left to grow up according to their biological rhythm and when they become heifers they are ready to have a calf to start producing milk!! This is how we succeed in having our white gold!! 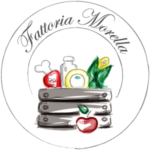 Morella Farm, a little firm always led by our family in the agricultural sector, has been working for years in dairy products too, with the purpose of offering fresh and genuine products as they were in the past. 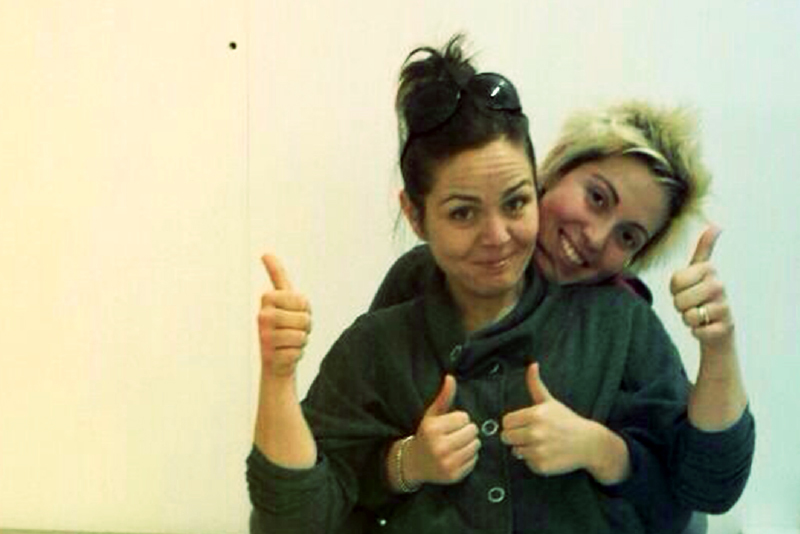 Our staff is principally formed by Marcelloni family. Mauro, the “householder” always busy with the management of the whole firm, The three children, Marta, Manuel and Mariarita, involved since they were children in the production and commercial sectors. Rita, “the mom”, is everyday busy in the little store in the firm. History, culture and Trevi’s countryside are the perfect context for this dynamic family’s heart. Knowledge, industriousness and daily dedication are the bases of people who work for their passion every day, watching the rising of the sun and believing in a dream. An island of taste where Nature and Mankind (in love with Her) live together and Good Technology respects what has been created before her. Dairy products and so on; fresh meat, handmade ice-cream, tomato sauce, ready sauces and empha. From the same soil, from the same animals, from the same hands where oil can’t miss! Our ancestors said to us “to have a good milk you need to have good cows and to have good cows you need to know where they were born and what they ate”. This is the first law! Our calves were born in our firm and we take care of everything from the beginning. Please, notice that on our label you will find the A.S.L. CODE ( ASL is the Local Sanitary Agency), written in yellow, which identify our firm, a further brand of quality. We take care of everything from the beginning, because we would like to offer you quality. It’s the natural taste supply chain. Each cow is milked two times a day; and milk? We work it by ourselves! And cheese? Don’t wrry, we guarantee that it will come fresh on your tables. 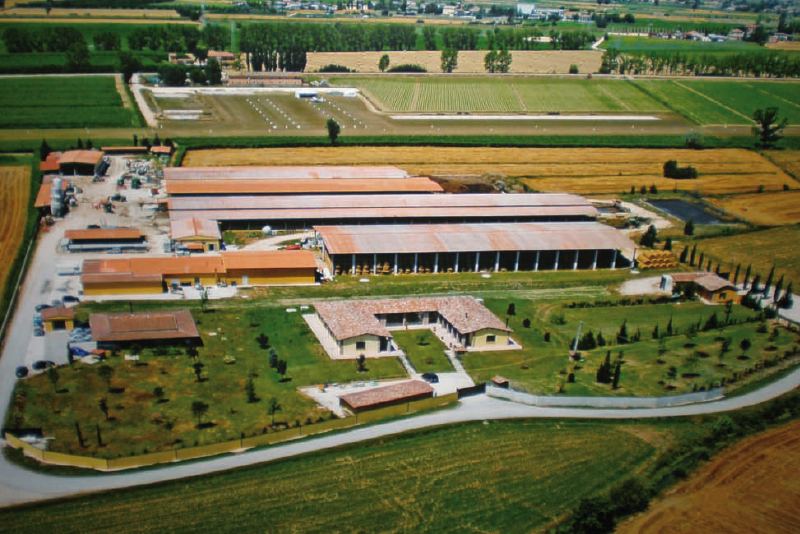 This is our secret: we are the only one in Umbria who open and close the supply chain! 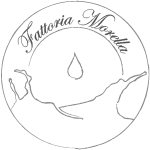 Fattoria Morella has the purpose of reducing the quantity of plastics used to pack our dairy products. With this perspective it has already reached the first outcomes with a decrement of the plastic used and of the plastic inserted again in the environment. Since 2012 the company has begun a new process of wastewater depuration, removing all the chemical substances which were previously used for the treatment of those waters. They started being cleaned through a biological depuration using bacteria suitable for the digestion and for wastewater. 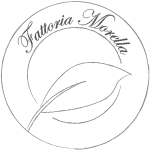 Morella Farm is planning, within 2014, to start working on a biogas plant powered by biomass, creating a renewable energy source powered only by animal manure, without using any kind of soil to cultivate fermentable products. In our area air is cleaner, food is freshly made, water is transparent and abundant. We have been trying to protect all these things for years. Our purpose is to safeguard our good health as we know that is determinate by what we eat, by what we breathe and by the environment around us. We’re trying to protect these things for the future generations with the hope they will have the same purposes. We’re used to give a great value to the little daily things; and we can confirm that, in the morning, breathing the pure smell of wet vegetation is one of the joys we’d like to communicate to our children. With this industrious and confident mood, we assert the idea that every sunrise is good to improve our ecosystems. We’re friends of our lands. We’re able to take the best from them and we’d like to transmit it with dedication. It’s expensive in terms of time, fatigue and money. But our results comfort us everyday. Our sustainable behavior make us guarantee high quality products; strength for the future and a guarantee for our children. Sale point, retail and wholesale where you can find our products, a few metres away from our breeding and our fields. Production and export sector manager. 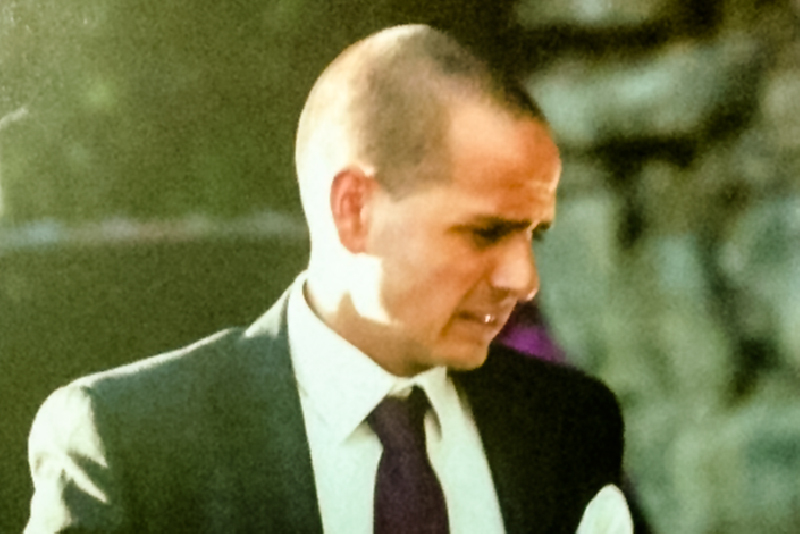 He took a degree in Economy and Commerce, he has been involved in the firm since he was a child. Private commercial sector and GDO managers. Marta (who has a degree in Law) and MariaRita (who has a scientific diploma), have always been involved in the commercial sector of the firm. 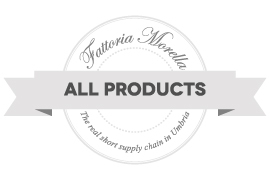 You can find our products in our stores of GDO and DA in Umbria, Tuscany and Marche. 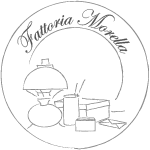 A lot of commercial operations in catering (ristorazione commerciale) use our products. In our little store in Loc. Marroggia, Fraz. Bovara, 09039, TREVI (PG), you can find our farm’s products. We’re looking forward to being contacted by you! Il nostro e-commerce agricolo funziona come un vero negozio fisico. Metti nel carrello i prodotti che desideri ed invia la richiesta. Verranno porzionati e pesati in modo da pagare il valore reale del prodotto.